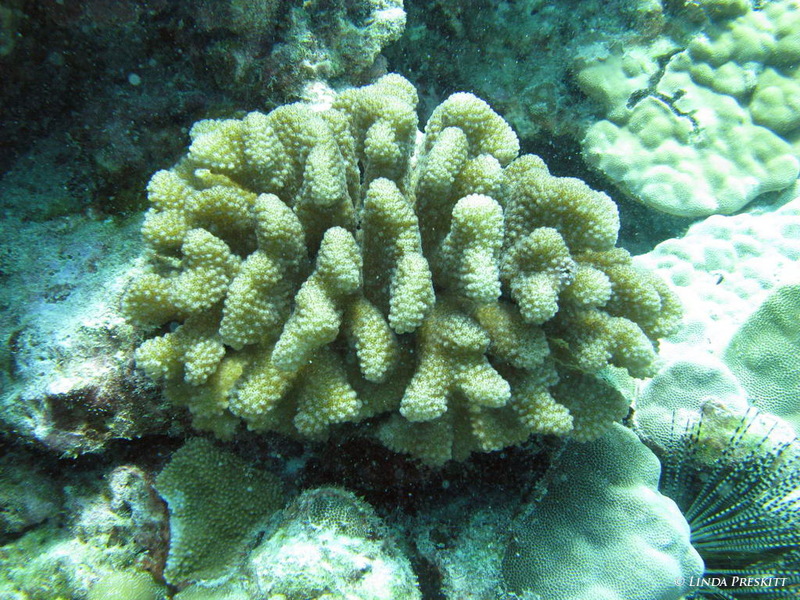 Subtropical Hawaii is at the northern limit of coral distribution in the Indo-Pacific. Less than 80 species occur on Hawaii’s reefs compared to over 500 species found in the Coral Triangle (region around Indonesia and the Philippines). 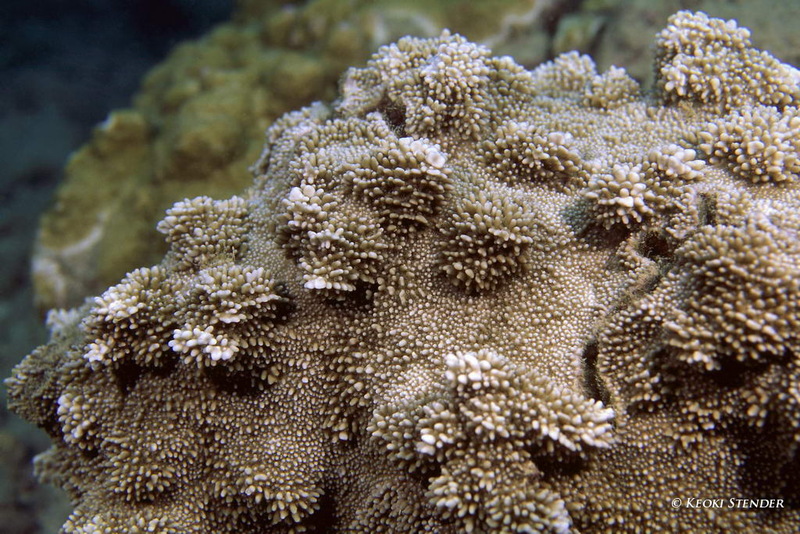 The three most common types of coral we have in Hawaii are Porites (smooth coral), Montipora (rice coral) and Pocillopora (small branching coral). Visit “Learn Your Corals” in our Galleries to see more examples of Hawaiian corals and to train your eye. 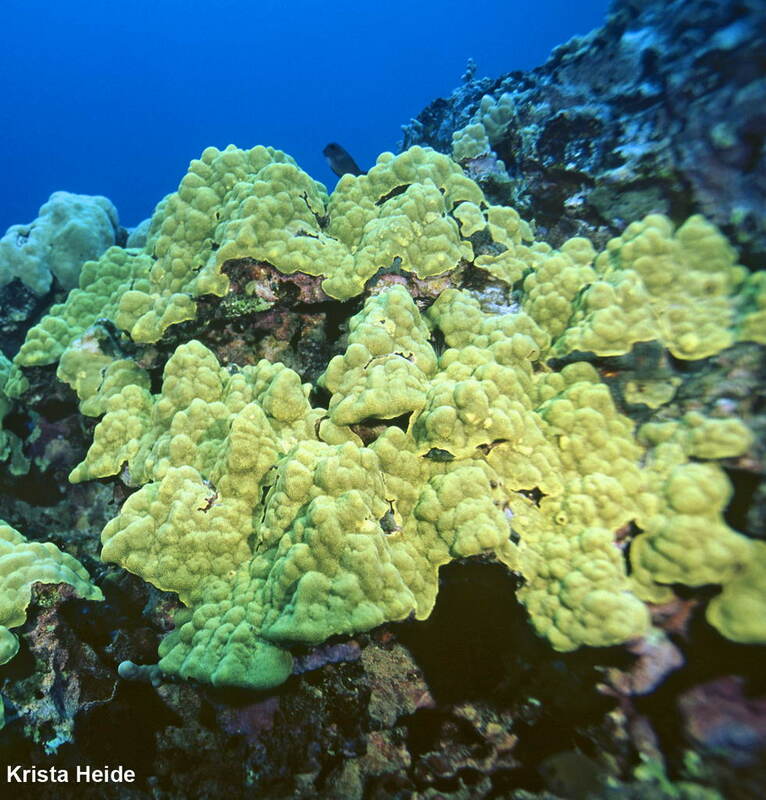 For more pictures of Hawaiian corals and other marine organisms, you can also go to the Marine Life Photography website.